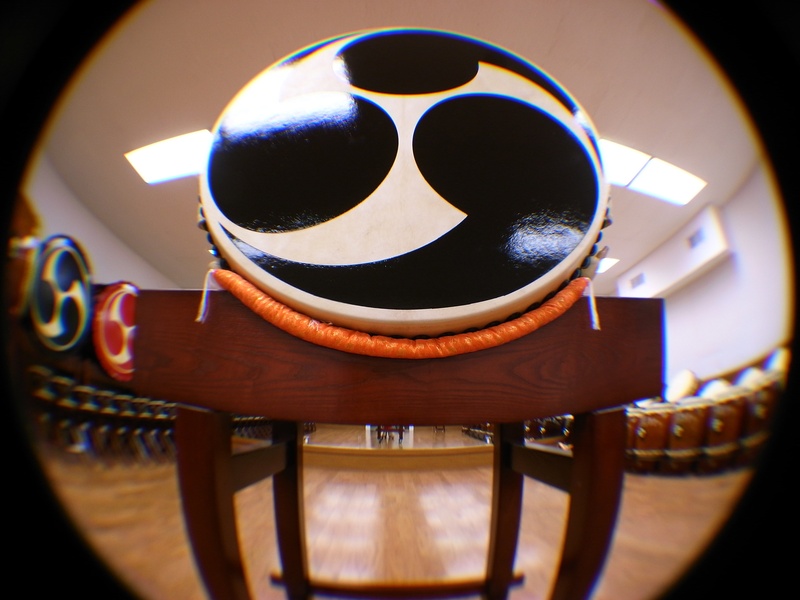 Due to it's massive head-size, the odaiko resonates deeper than any other taiko; to make the odaiko ring, one needs to have great control over their bachi and body. The beauty of the odaiko doesn't stop just at being "big" though, the surface area also allows for a dynamic range of tones. In this class students will learn the essential basics of approaching the Odaiko, rhythm exercises, and an introduction to Odaiko Soloing. Important NOTE:: This weekly course consists of 11 classes with a 2-week break between July 14 - 25.